Former Chicago Police Supt. Garry McCarthy. 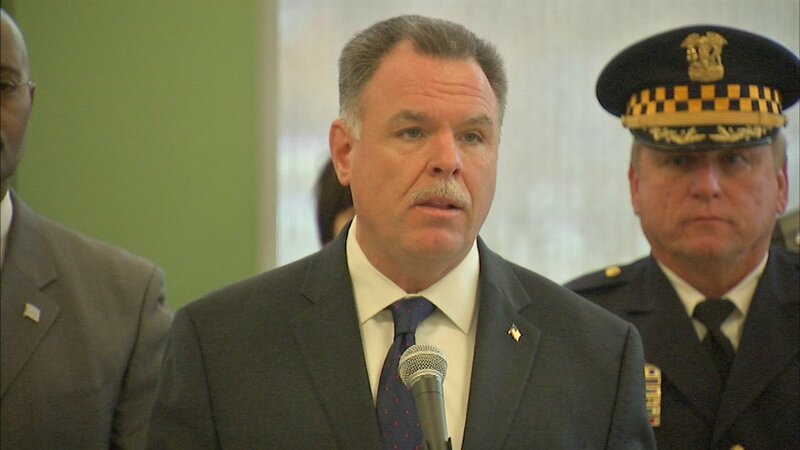 CHICAGO (WLS) -- Former Chicago Police Superintendent Garry McCarthy is planning a campaign fundraiser as he considers a run for mayor of Chicago, he said Monday. McCarthy said he has scheduled a fundraiser for February 11 at the Irish American Heritage Center. McCarthy said there are other factors that will weigh in on his final decision, including his family. In September, an exploratory committee was filed by people trying to draft McCarthy for a mayoral run. Chicago's next mayoral election is in February 2019.